Alexander Borodin began working on his only Opera Prince Igor in 1869 and continued (part time) until his sudden death from a heart attack 1887. 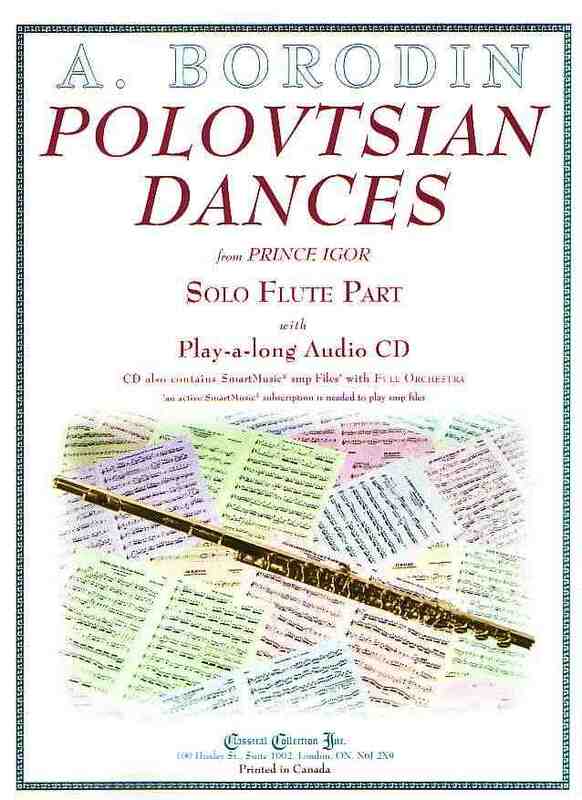 Only small sections of the Opera were completed, including the Overture (1887) and the Polovtsian Dances (1875). Prince Igor was finally completed by Nikolai Rimsky-Korsakov (1844-1908) and Alexander Glazunov (1865-1936) and first performed in St. Petersburg in 1890. There have been several “reconstructions” over the years, including one in 2014 by the Metropolitan Opera in New York City. Borodin was born on November 12, 1833 in St. Petersburg, Russia and died on February 27, 1887 in St. Petersburg. He is considered to be one of the Russian Five - the other four composers being: Rimsky-Korsakov, Mily Balakirev (1837-1910), César Cui (1835-1918) and Modest Mussorgsky (1839-1888). 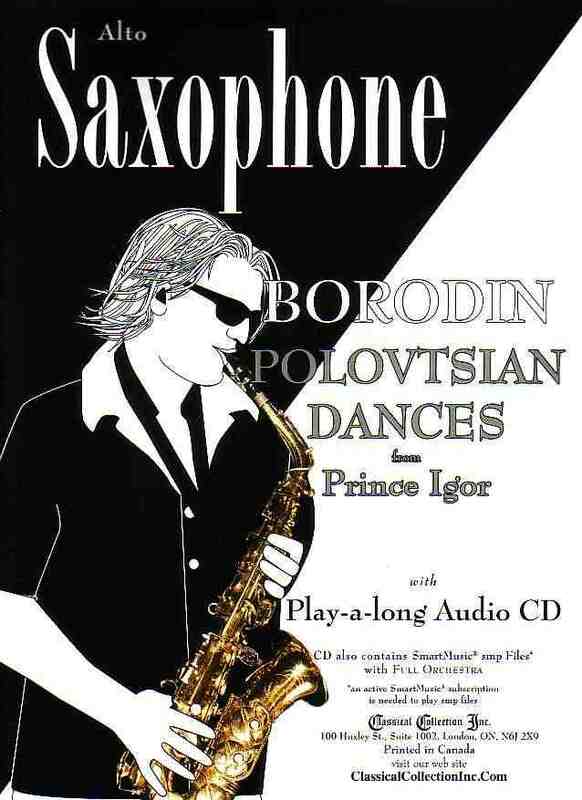 Borodin was actually a Doctor (of Chemistry) - music was a part-time avocation. He did, however, find time to compose a wide variety of music, including 3 Symphonies and 2 String Quartets. The Opera Prince Igor consists of 27 Scenes presented as a Prelude and 4 Acts. The Polovtsian (often seen as Polovetsian) Dances appear as Scene 17, at the end of Act 2 (which consists of Scenes 7 to 17). Dance of the Polovtsian Maidens, occurring earlier in Act 2 (Scene 8), is often included in concert performances. The only difference between the Opera and Concert versions is the use of a Choir (the Chorus) in the Opera version. 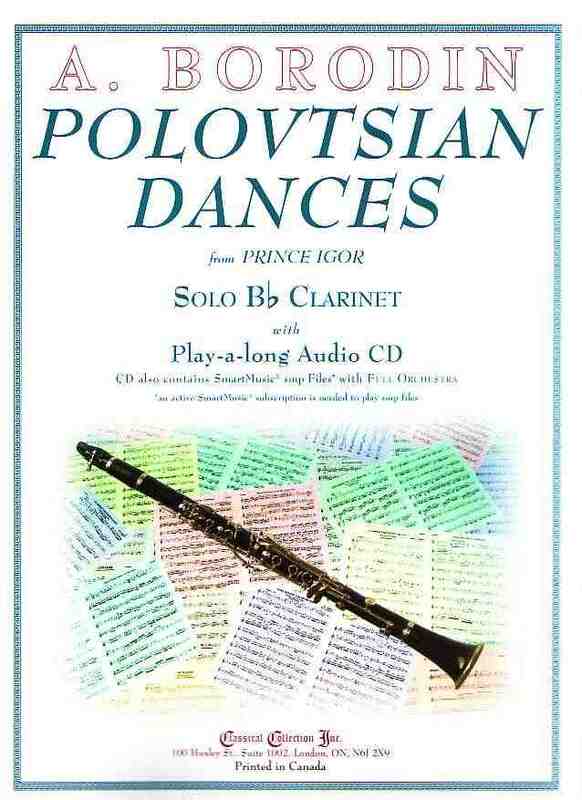 - Dance of the Polovtsian Maidens (Scene 8) and Polovtsian Dances (Scene 17) - Numbers 2, 4 & 6 are in the original keys but to make for “more friendly” key signatures, the Introduction, Numbers 1, 3, 5, 7 & Coda have been transposed up a semi tone. - Some of the very fast tempos have been reduced to approximately 80% of their marked speed: Presto (dotted quarter = 200 to 160), Allegro Vivo (quarter = 160 to 128), Allegro (dotted half = 80 to 64), Allegro con spirito (quarter = 152 to 120) and Più animato (quarter = 176 to 140). SmartMusic files can be easily changed to the original tonalities and (any) tempos.